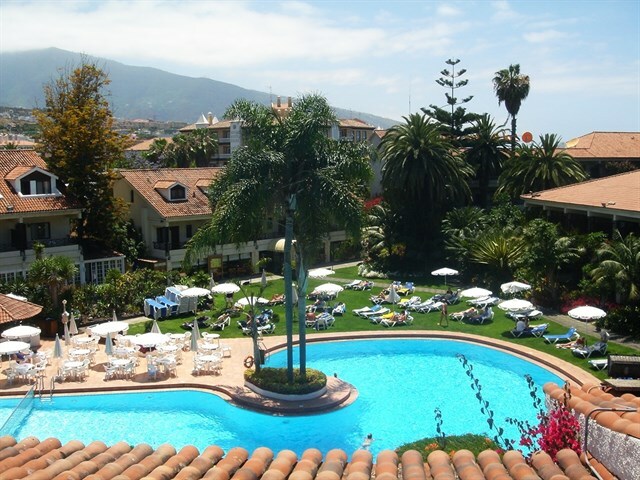 Alua Hotels & Resorts, a holiday hotel chain backed by alternative asset manager Alchemy Special Opportunities, has announced the addition to its portfolio of its eighth hotel, located in Puerto de la Cruz the northern part Tenerife. 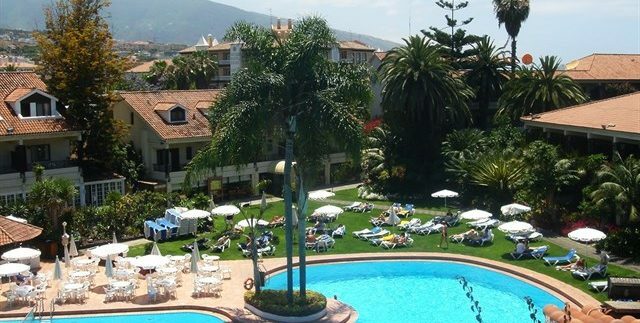 Prior to the acquisition, the establishment belonged to the Meliá Hotels International chain and operated under the Sol brand as Sol Parque San Antonio. The hotel has 246 rooms and was located in the 4-star segment. Alua plans to improve the facilities and reposition the establishment under the AluaSun brand, one of the three in which the chain supports its offer with AluaSoul, product ‘only adults’, and AluaVillage, focused on the family market. AluaSun, with a generalist approach and in the fork of the three and four stars, already has an establishment in Palma de Mallorca: the AluaSun Torrenova, in the area of Magaluf. The company’s CEO, Javier Aguila, said that with this establishment they expand their bet on the Canary Islands, one of the destinations in which they want to base their offer with the Balearic archipelago and the Spanish coasts. He added that after a first summer season in which, despite still operating with several of the old brands in his portfolio, have already recorded good results. “We are looking forward to a 2017 season where we will have several hotels renovated and adapted to our new proposal of improved value,” he added. In the specific case of its new hotel in Tenerife, Alua Hotels & Resorts will operate it under its former name during the current winter campaign, so it will announce soon what will be its new name and the scope of the reform that it will carry out with The look set in 2017. The chain remains determined to incorporate between ten and twelve new hotels in the next four years in application of its business plan, backed by its main shareholder: the British fund Alchemy Special Opportunities.